Call it a premonition or simply a lucky strike, but it seems as though Kit Kemp, British interior designer and co-owner of Firmdale Hotels, somehow predicted this summer's hottest fashion trend when she designed her latest project, the newly opened Whitby Bar in the lobby of the hotel of the same name in midtown Manhattan. 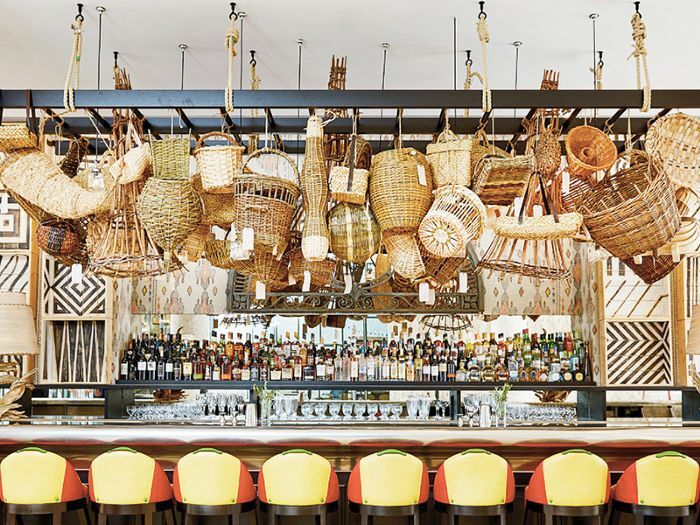 Hanging high above the 30-foot pewter bar are 52 wicker baskets, all in different shapes, sizes, and colors. The installation, as it turns out, is just as much a nod to the designer's rural British roots as it is a display to make all the New York cool girls swoon. 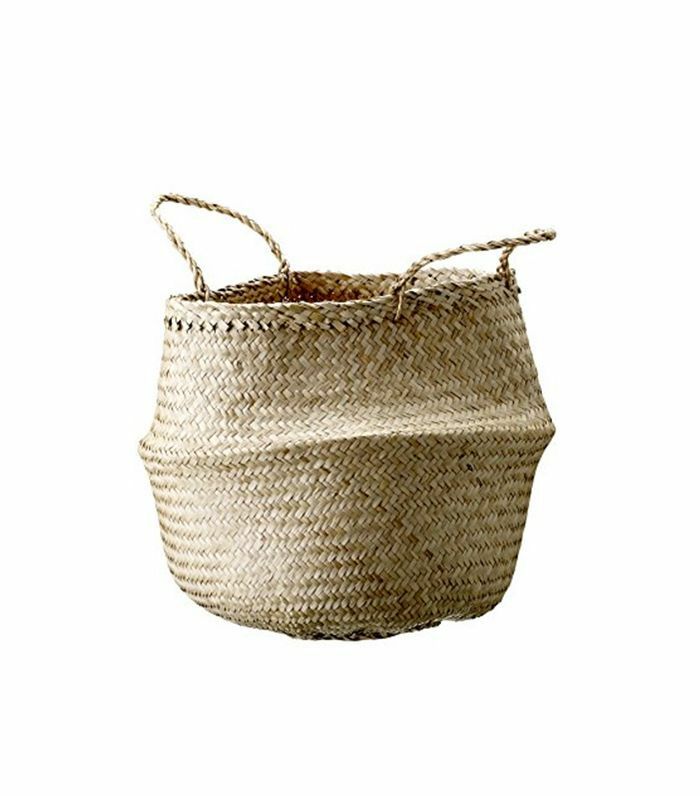 The basket bag first landed on our radar in the summer of 2016, when every fashion blogger, editor, and style setter, from Anna Dello Russo to Veronika Heilbrunner, seemed to be headed to a picnic for ants—proudly swinging micro wicker bags from their perfectly manicured hands. 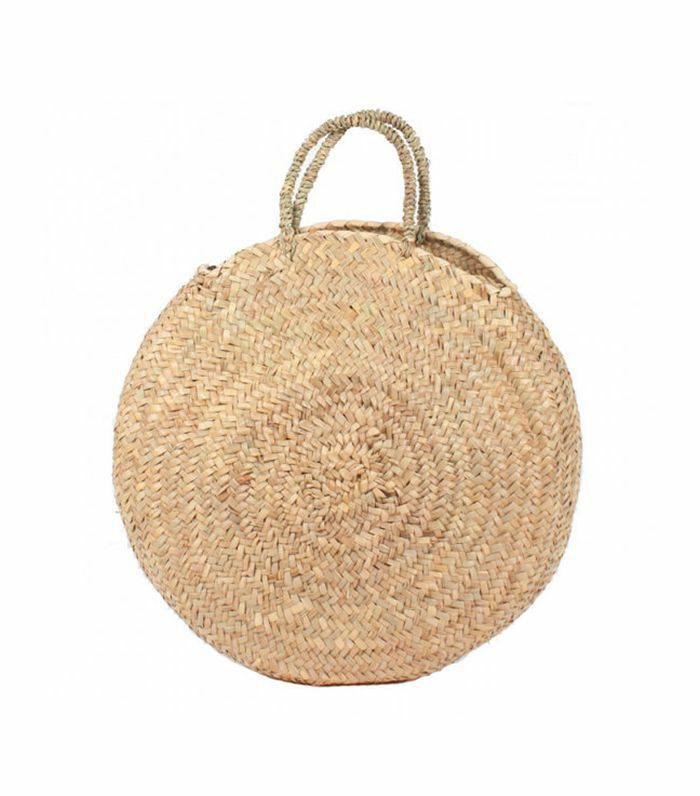 This year, the basket bag is still the number one summer accessory of choice—and the Whitby Bar is the perfect place to make your own wicker bag debut. To help you craft your perfect Insta moment, we handpicked the best It bags you'll definitely want to carry everywhere this season—from the park to the farmers market, and, of course, to the Whitby Bar. 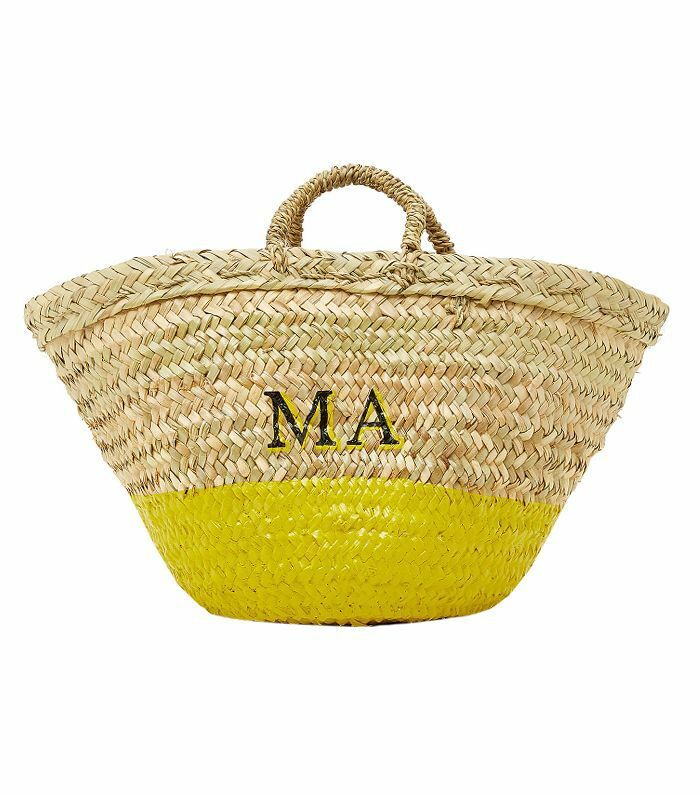 Your summer basket bag, brought to you with a side of uptown, answering all your monogram dreams. To use as a décor accent at home or as a tote for your farmers market trip. 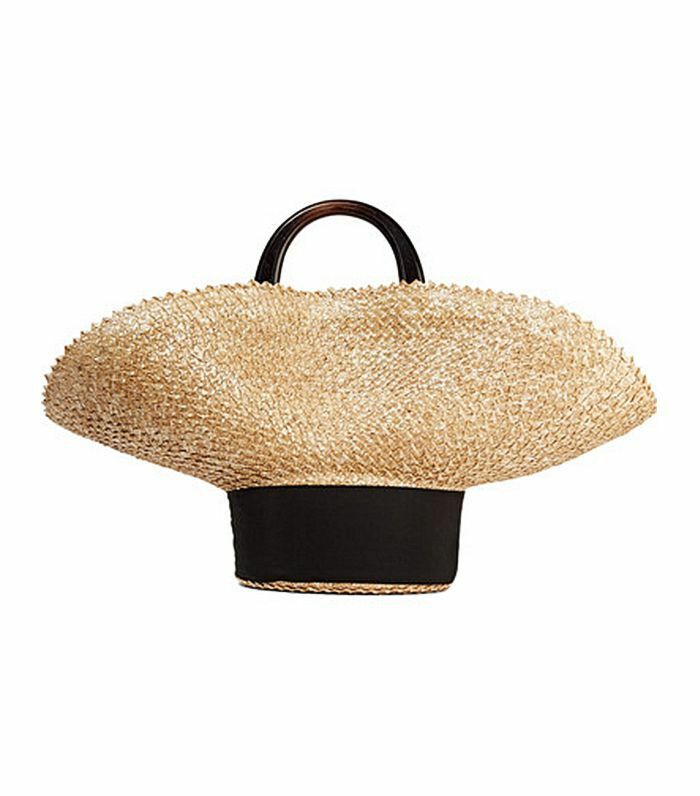 The queen of hats, Eugenia Kim, released her own take on the basket bag this summer. 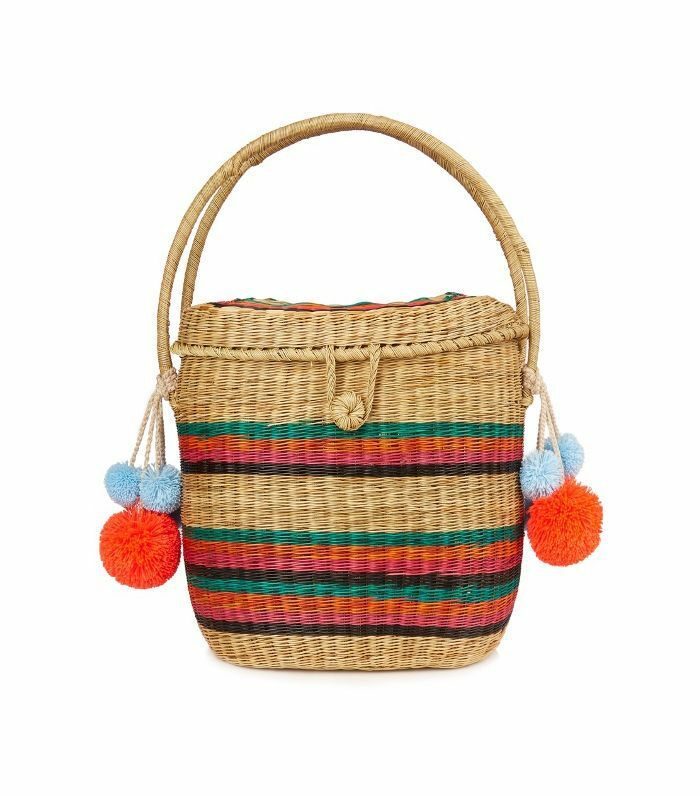 For the basket bag lover with a penchant for summer stripes and pom-poms. 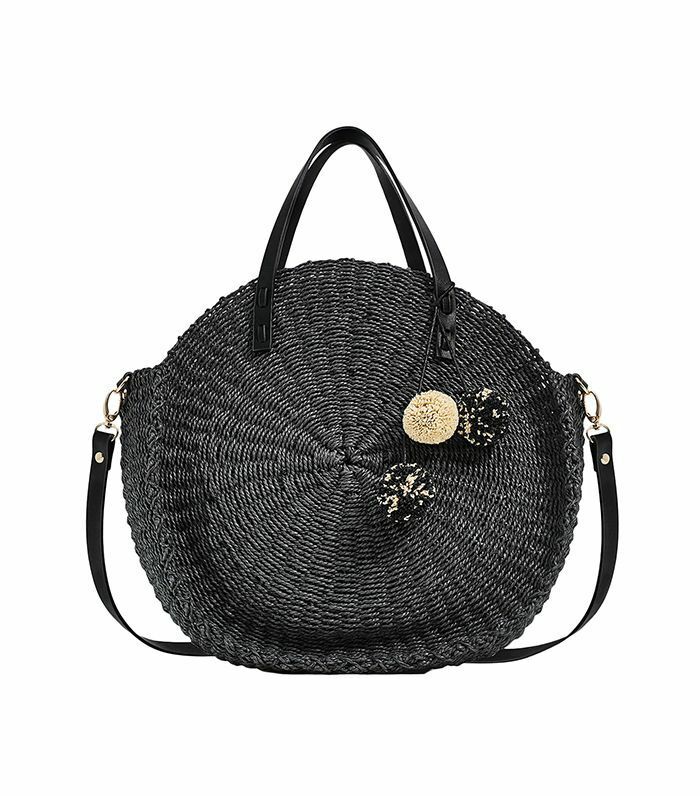 The black sheep of basket bags—perfect for a minimal summer. 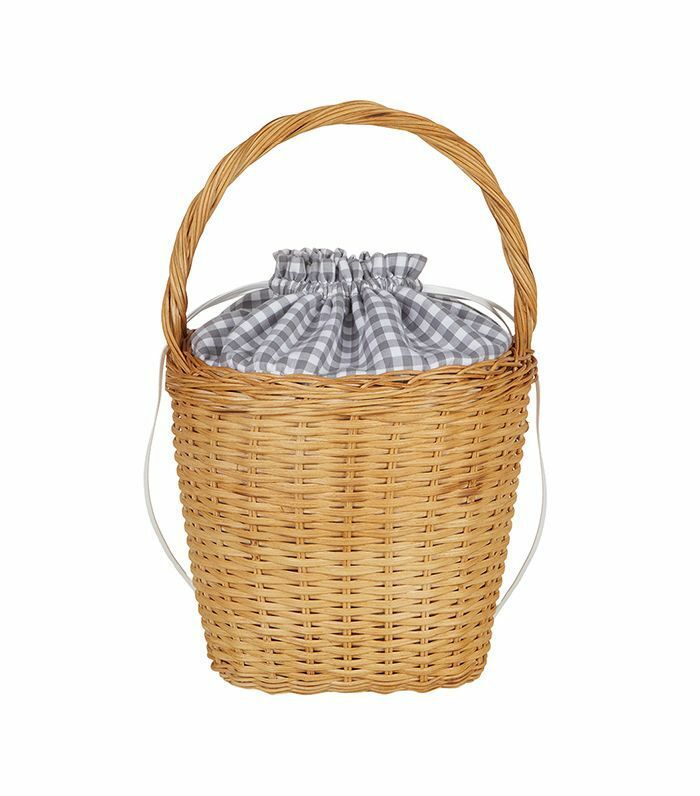 Have a picnic on your way to the Whitby Bar with this gingham basket bag. When all you want to carry is a bright lipstick, your phone, and a mini card case. 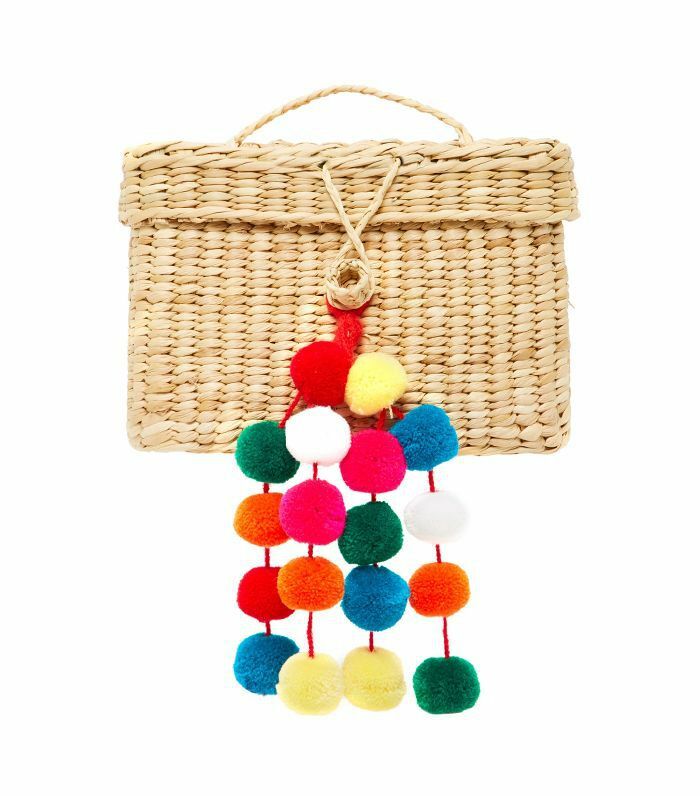 This colorful mini basket bag will not go unnoticed, thanks to its bright pom-poms. 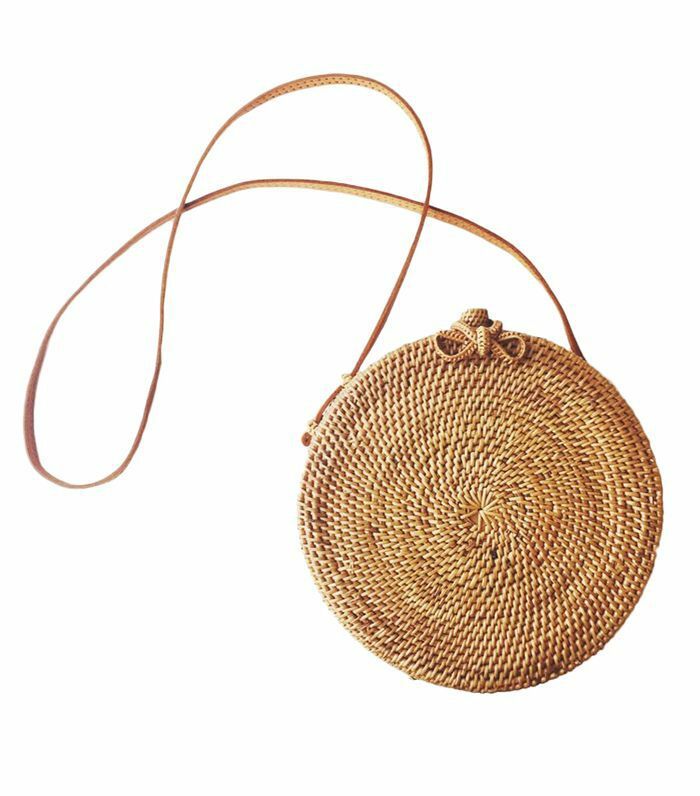 You'll blend right it at the Whitby Bar with this round wicker basket bag. Next up: Where to go glamping (and what to wear once you get there).